Thank you to all our volunteers photographers! 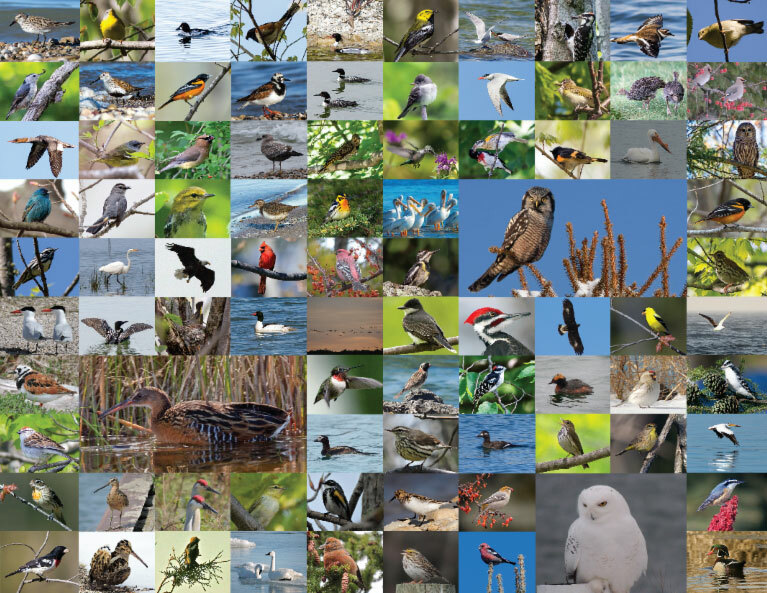 Door County birds by Naseem Reza, Melody Walsh, John Van Den Brandt and others. As we carry out the mission of Door County Land Trust we are reminded of a startling reality – invasive species are the main driver behind bird species extinctions and the same goes for those species that are presently clinging to existence. In response, our effort to protect and restore native habitats has never been more intense nor has it been more critical. Thanks to supporters like you, we are making a difference for hundreds of bird species. During this summer season we strive to maintain trails, stay ahead of invasive species on our nature preserves, and inspire the community through our hikes and wild adventures. And we invite you along on this grand journey! Whether you join our boat tour to Chambers Island or the Bay Shore Blufflands Buckthorn Blast Kick-Off, you’ll take away a sense joy and love for this amazing peninsula! P.s.) If you’ve never been to Chambers Island, be sure to join us on June 27. Click here to learn more about the boat tour, hike, bird-watching tour and bike ride.